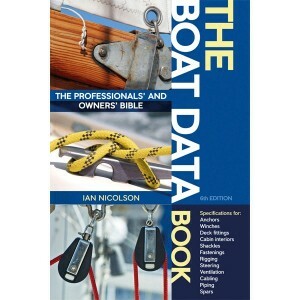 The Boat Data Book is a treasure trove of invaluable technical information for builders, designers, .. 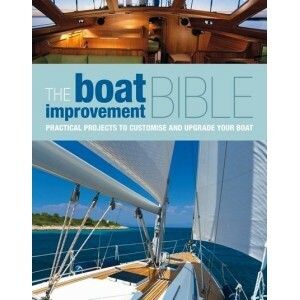 The Boat Improvement Bible is the most up to date, user friendly and hands-on practical manual for b.. 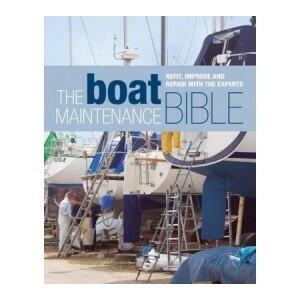 The Boat Maintenance Bible is the complete, up to date, user-friendly guide to maintenance for yacht..
A practical user-friendly manual for all on-board electrical projects, from fixing loose connections.. 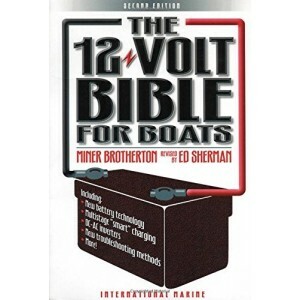 The boatowners foremost troubleshooting guideCovers 12 & 24 Volt DC systems, Corrosion, bonding, lig..
A fibreglass hull&apos;s seamless nature leads many boatowners to conclude that repair must be diffi..
Based on the award-winning series in PBO magazineA four-page fold-out illustrating a yachts complete.. 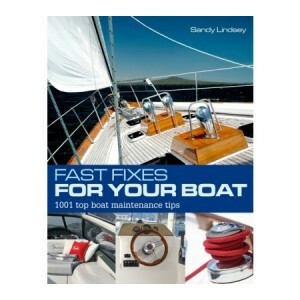 In this fantastic resource of quick, easy and cost-effective solutions to boat maintenance problems,..
New edition of a long established classic work on fibreglass, relied upon by owners, surveyors and b.. 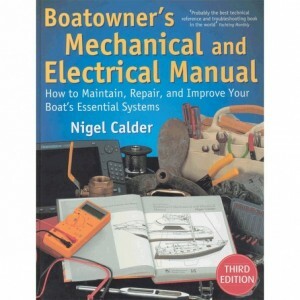 Boats need regular upkeep, but keeping track of everything related to boat maintenance can be a time.. 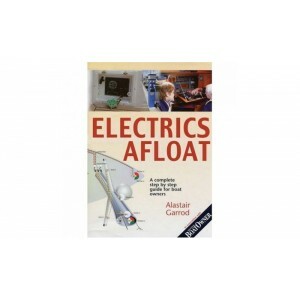 The aim of this book with its detailed step-by-step colour photographs and diagrams, is to enable ev.. 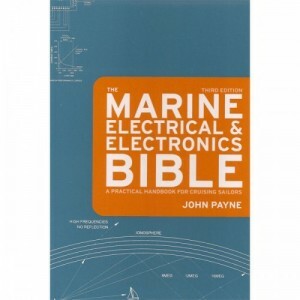 Covers installation & the use of PCs onboard, using the internet at sea, E-mail, GMDSS, batteries, l.. 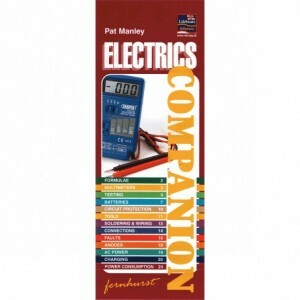 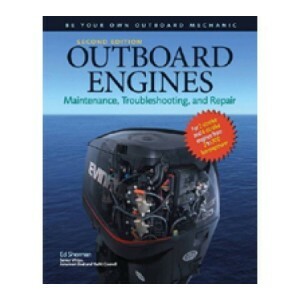 Maintenance, Troubleshooting and Repair 2nd EditionThis book is ideal for owners and operators of mo.. 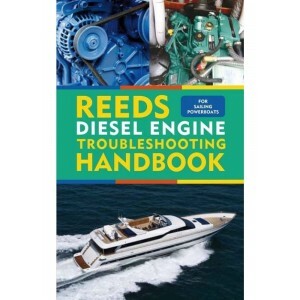 Most diesel engines will develop a problem at some point in their lives, but armed with the right kn.. 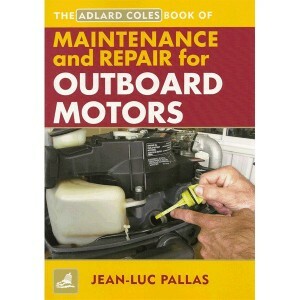 Most outboard motors will be troublesome at some point in their lives, but armed with the right know.. 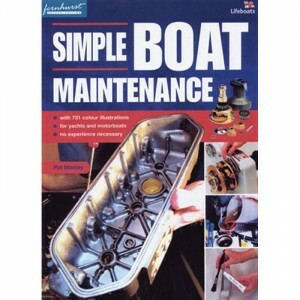 Aimed at boatowners rather than experienced mechanics, this book explains how even the most sophisti.. 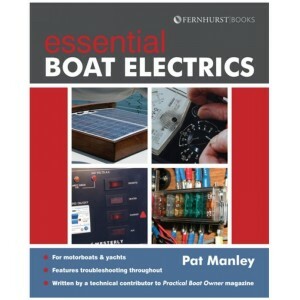 This thoroughly modern book aimed at the novice builder and accessible to the amateur takes a fresh ..
A clear, concise and logical introduction to boat electric&apos;s. An understanding of this subject ..
An introduction to the 12-Volt electrical systems used on small boats which is written for boaters w.. 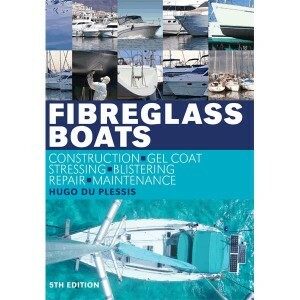 This is all about painting, varnishing, sanding, cleaning - to get the best looking hull, deck, spar.. 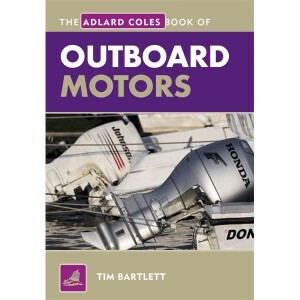 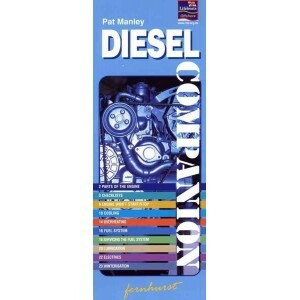 The key elements to keep your diesel engine running, produced in colour splashproof cardsCovers prev..
Another in the successful flip-over spiral-bound splashproof colour card seriesCovers the key elemen..
Colour photo-sequences and clear text show even the greenest beginner how to fix their boatThe two a..